Be the FIRST to be notified when Paramedic Jobs are advertised in YOUR area! In the UK the Health and Care Professions Council (HCPC) regulates all paramedics. The HCPC register currently has over 20,000 professional paramedics working in the UK. For those wanting to become a professional paramedic, candidates must register with the HCPC. The HCPC regulates the paramedic selection process which requires much more than just academic ability. Over the last 6 years paramedic jobs have grown by an estimated 50%. ARE ADVERTISED IN YOUR AREA! In England and Wales paramedic jobs are advertised on the different Ambulance Service Trusts websites. They will generally post all available vacancies on the NHS website as well as the government’s Job Centre. Recruitment figures show that paramedic workforce across the UK is dramatically increasing. Ambulance Services such as the East Of England Ambulance Service NHS Trust have reported a dramatic increase of the individual number of paramedics it employs. Thousands of people apply each year to become a paramedic in the UK and less than 30% of those people make it past the initial application stage. With statistics like these it is important that you get all the advice and help to put yourself above other candidates. 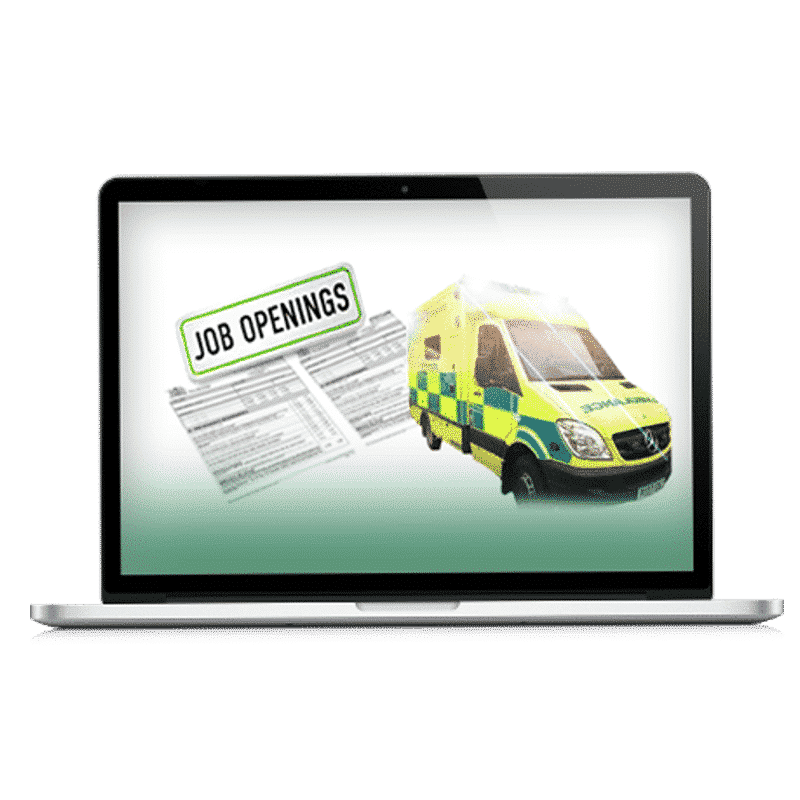 It is worth checking around on individual ambulance service websites as jobs can sometimes be posted there before they are posted on the NHS website. To apply to become a UK paramedic you have to be registered with the Health and Care Professions Council. 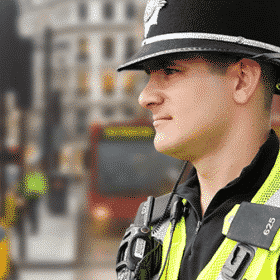 To join this register you will have to undergo a qualification approved by the HCPC. This will involve practical placements with Ambulance Services. Complete an academic degree (or Diploma) in paramedic science or paramedic emergency care. Apply directly to student/trainee paramedic posts at a specific ambulance trust and study whilst performing the job role. Finding out when a trainee / student / graduate paramedic jobs become available requires constant monitoring of the individual ambulance service websites, the NHS and Job Centre and with so much competition out there, it is important to apply to a position as soon as it becomes available. Be in Good Health – Good health, fitness and driving skills are required. Checking for current and future campaigns is a constant process that takes up a lot of time. How2become’s Job Alert Service does all the hard work for you and will alert you as soon as a job position becomes available. Being the first to know will put you above the competition in applying to become a UK paramedic. The recruitment phase for paramedics can be as little as 1 day – not weeks as many think. If you are not monitoring the ambulance service’s websites regularly you are likely to miss your opportunity to apply. Instant notification – you will be alerted as soon as a new position becomes available via email. Our aim is to provide you with the application from before anyone else so that you significantly increase your chances of becoming a paramedic. Consider how much it would mean to you to get your dream, and for just £2.95 per month you can get guaranteed alerts for when your local ambulance service is recruiting. Is it worth £30 for a year to ensure you get hold of an application to take you one step closer to becoming a paramedic?